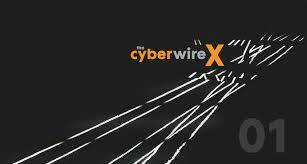 In this premier episode of Cyberwire’s new, four-part podcast series, called “Ground Truth or Consequences: the challenges and opportunities of regulation in cyberspace,” they take a closer look at cyber security regulation in the U.S. Joining them in this episode are Dr. Christopher Pierson from BlackCloak, Randy Sabett from Cooley LLP and Jason Hart, CTO for enterprise and cybersecurity at Gemalto. This entry was posted in Articles and tagged Cyberwire, podcast, regulations. Bookmark the permalink.